Skoda has just confirmed that the Fabia will be getting some upgrades in the 2017 variants from July, with a range of new engine options. 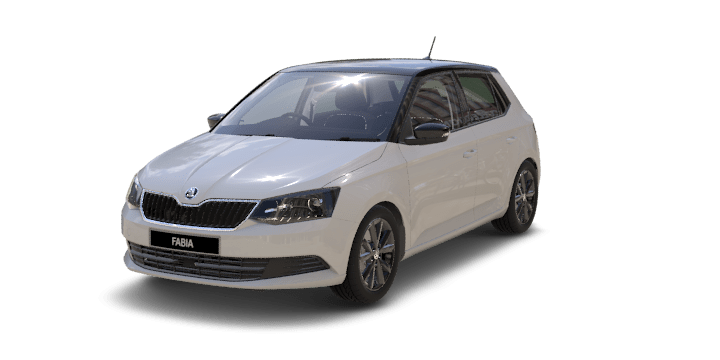 In the next six months, the Fabia will be offered with a new three cylinder 1.0 litre turbo to replace the existing four cylinder 1.2 litre unit. There are also some other upgrades planned that should make the Fabia even more attractive. The 1.2 four cylinder TSI turbo unit in the current Fabia Skoda for sale will be replaced by the smaller unit. However, this will not mean that the Fabia will lose performance power. The new three cylinder unit can not only match the power of the existing engine but offers improved fuel efficiency and more torque. 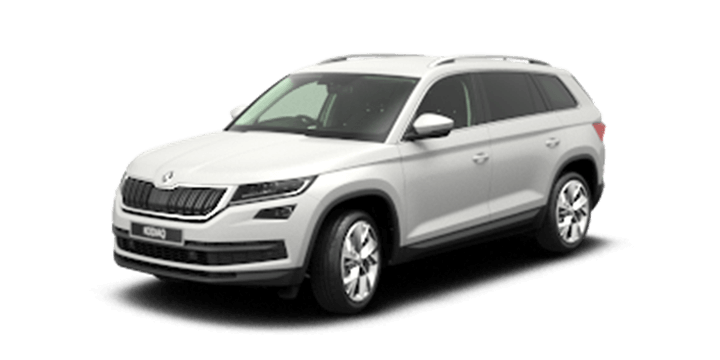 In the European market, the 1.0 TSI will be available in two variants a 70 kW with five speed manual transmission or an 81 kW unit with either a six speed manual or a dual clutch DSG transmission. Even the smaller 70 kW unit provides a 4 kW bump in power compared to the 1.2 litre unit. It doesn’t change the torque rate, but it will drop the zero to 100 km/h by 0.3 seconds to 10.6 and increase the vehicle top speed to 185 km/h. The fuel consumption is also improved, dropping from 4.6 litres per 100 kilometres to 4.3 litres. The higher output variant will boost the torque to 200 Nm. This will keep the zero to 100km/h and top speed the same at 9.5 seconds and 196 km/h respectively. However, in the manual variants, the fuel economy will be improved by 0.3 litres per 100 km taking it to a very frugal 4.4 litres. 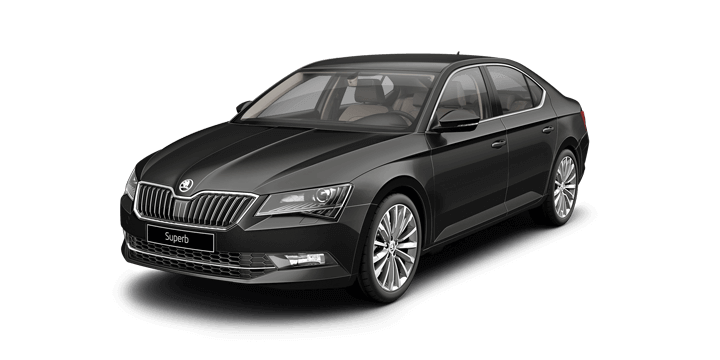 The automatic models are also slightly improved with an efficiency of 4.5 litres per 100 kilometres. What About the Local Market? The updated Fabia range is set to have a Geneva Motor Show debut, and it is likely that we will get more information at that time. 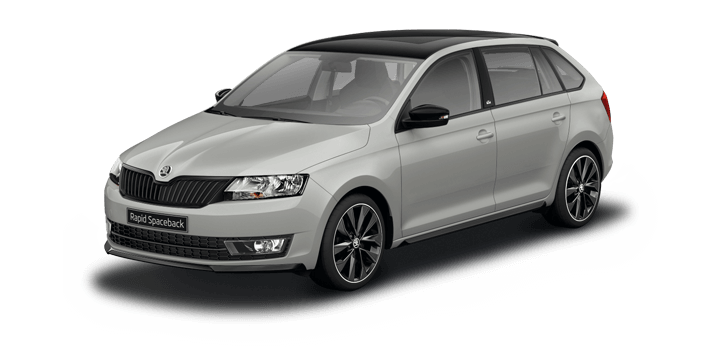 Skoda Australia has confirmed that the revised Fabia will be available in Australia in late July. The 1.0 litre engine variant will be replacing both 1.2 litre variants currently available. 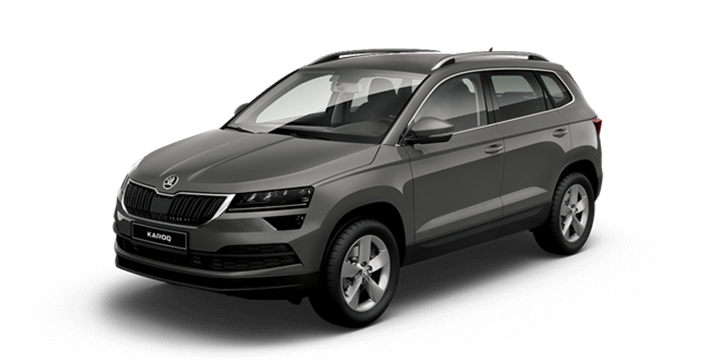 If you are interested in Skoda Fabia cars for sale, you should speak to us. 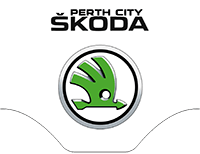 Perth City Skoda has a range of new Skodas for sale including the Fabia. Our sales team is right here to answer all your questions, assist with finance options and arrange a test drive.